“There is nothing you could be more proud of than taking the boat that you built to the water and putting it out on its maiden voyage only to realize it floats,” says Buddy Ellis. What Ellis speaks of is known as the ‘boat-building bug’ among enthusiasts. And while building a working watercraft might sound intimidating or out of reach, two local Little Rock companies are bringing a series of workshops focusing on this skill to those who are interested. 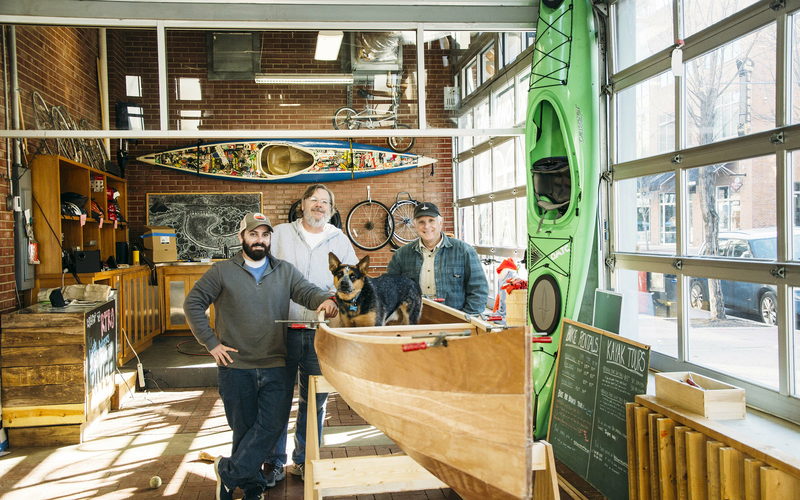 Rock Town River Outfitters (RTRO) – Little Rock’s kayak and bike rental agency – is teaming up with Little Rock Boat Builder Supply to make this workshop happen. The two have since attended classes at the Wooden Boat School in Brooklyn, Maine as well as Chesapeake light Craft in Annapolis, Maryland, gaining knowledge and experience. While boat building might sound strange to Little Rock locals, it has a history in the northeast and is still alive and well there. 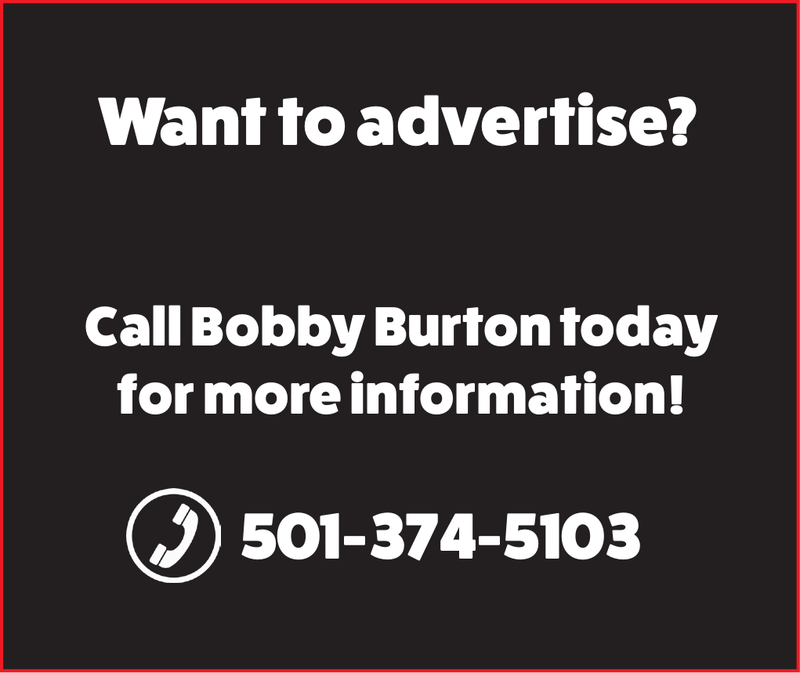 Thanks to social media, Sam and Buddy were able to team up with Greg Johnson, owner of Little Rock Boat Builder Supply. 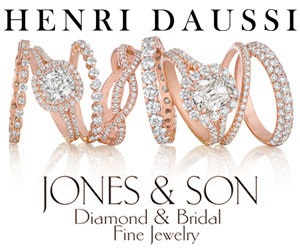 Johnson began his company a little over a year ago, and brings ample experience in wood working to the table. In fact, the featured boat in the inaugural workshop is of his design. “I have had an interest in boats since I was young. I’m from a family of artists,” Johnson says. He spent many years building cabinets and working with wood in a way that he says began to be boring for him. 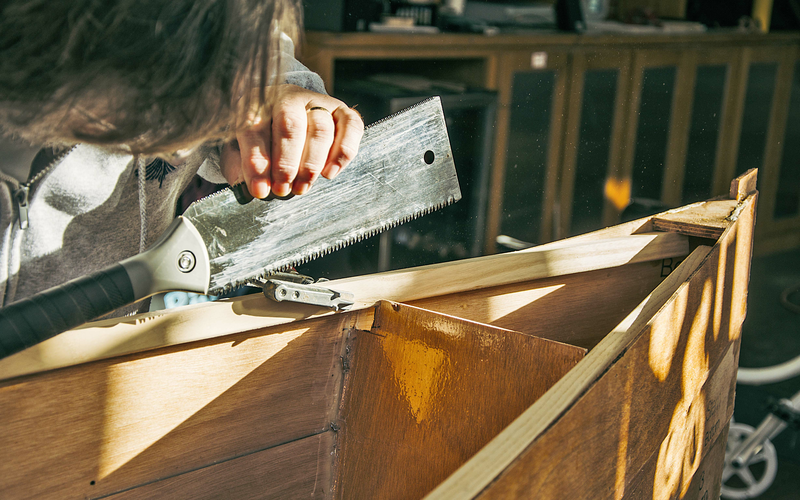 Building boats is something else entirely – and he himself has been to boat building school more than a few times. In the land of duck boating and water skiing along many of Arkansas’s waterways and lakes, wooden boats aren’t the norm. 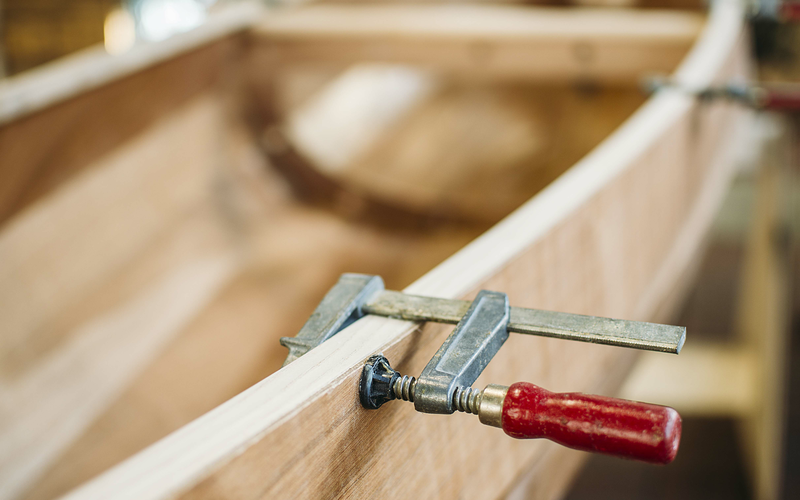 Many might not know that fiber glass boats are the easiest, cheapest thing a manufacturer can make – and while that’s not necessarily a bad thing, it elevates wooden boats a bit. These boats take time, but when properly maintained, are an excellent, sturdy choice for a vessel. Think of it this way – wooden boats have been around for thousands of years, and quite notably so. But it can be intimidating to properly do it yourself when it comes to building one. For instance, people tend to be intimidated by processes involved with the building, including wood steaming – which helps define shape in the wood. As far as structure goes, wooden canoes are better made with a particular type of wood, which is important for upkeep and staying power. The wood is also extremely lightweight which is a good quality for a vessel the size that the team plans on theirs being – nearly 16 feet. Sam, Buddy and Greg have been at the RTRO River Market location throughout the holidays, demonstrating how to put together the wooden boat. They fondly refer to the one on display as the Rock Town 16, and it comes in at 15.5 feet long and weights slightly less than 50 pounds. The inaugural canoe building workshop is currently underway, but a secondary, February workshop has been set up to capture those interested who didn’t get into the first class. 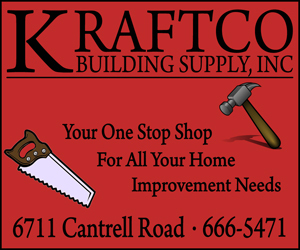 A lot of the building will take place at the Little Rock Boat Builder’s space, which is fully equipped with everything you might need to build a boat. Classes are one week long, from Feb. 6 – 11, 8 a.m. – 5 p.m. The complete build (without finish) will come in at $2225, including an $800 tuition for class and $1425 for the materials. Plus, you can have one person help you, without any added cost. Beyond forging new relationships, working with other local companies to bring Little Rockers closer to the water, Sam wanted to capture the experience he had with his own dad when he built his first boat – and share it with others. “I wanted to promote that togetherness – bring your son, bring your wife, bring your father,” he says. For more information visit: https://www.rocktownriveroutfitters.com/wooden-boat-workshop. 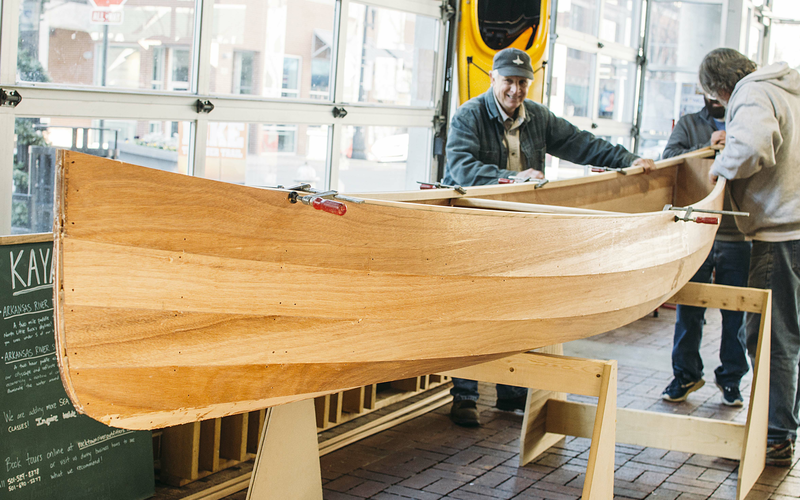 From steam bending the wood to applying the proper epoxy and fiberglass layers, workshop participants will leave with a complete, ready-to-go watercraft – minus the finishing layer.